A very quick and simple version of shakshuka. Very tasty. 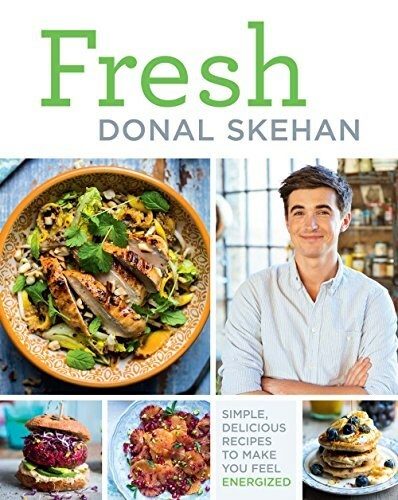 From Food Network, Irish TV, and YouTube star Donal Skehan comes a cookbook jam-packed with healthy, fresh recipes that are as nourishing and energizing as they are delicious. 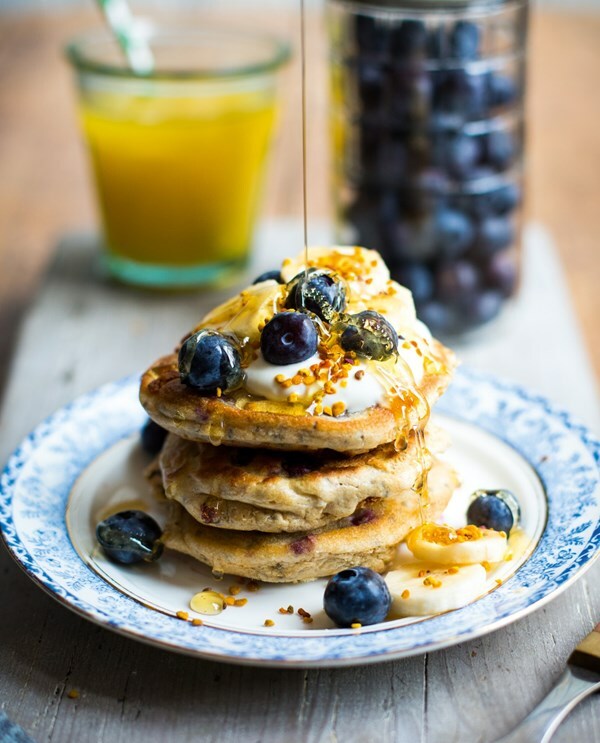 Food Network and YouTube sensation Donal Skehan believes in maximizing health and energy through the enjoyment of flavorful, nutrient-packed food. Fresh embodies this philosophy by focusing on seasonal fruits and vegetables, as well as grains, with a secondary emphasis on high-quality meat and seafood. This cookbook includes recipes for breakfasts (try the Gluten-free Pancakes with Blueberry, Banana and Honey), food to eat on the run (Tahini Crunch Noodle Salad! ), easy suppers (Yakitori Salmon Skewers with Red Rice Salad), quick dinners (Rosemary Beef with Horseradish Sauce and Fennel Salad), and “Better for You” sweet treats, such as Peanut Butter Brownies and Glazed Apple Galettes. Every dish is big on flavor and chock-full of goodness! Fresh: Simple, Delicious Recipes to Make You Feel Energised!